Personally, I can never get my fill of different cuisine: European bites, Asian meals and African side dishes are always yummy, but because such foods are only available in restaurants I like to get creative at home and make my version of traditional fare. Frustratingly, sourcing African fufu flour, Turkish yogurt, or ingredients for Russian dumplings is difficult. Generally, I have to travel out of my way, to areas which are populated with a diverse culture, instead of being able to get what I need from the city centre. As you can imagine, this is annoying for a budding food-writer. Or at least it was when I stumbled upon what appeared to be a regular convenience store in the heart of town. 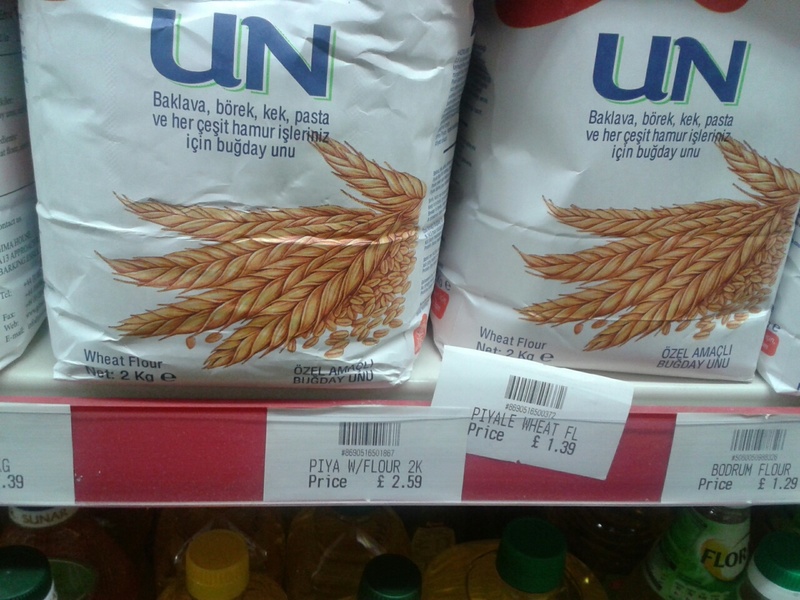 I only wanted a bottle of water, so I went into Convenience Turkish Food Store, to the fridge, and saw to the right and left of me shelves full of European dried goods. I couldn't believe it. Russian Iberico dried beef strips, salami, cured hams, and brands from the Czech Republic filled up the fridge before me. Pinar cheese, Aytac feta, and packs of Edam cheese as well as warehouse-sized cottage cheese in litre tubs. I have an affinity for all types of cheese ever since what I thought was an allergy for eight years, turned out to be a completely separate intolerance. I counted twelve types of cheese in the fridge, starting from as little as £1.00 for 50g, up to £4.80 for a litre. With prices like this I was almost-annoyed I hadn't discovered the food store sooner. 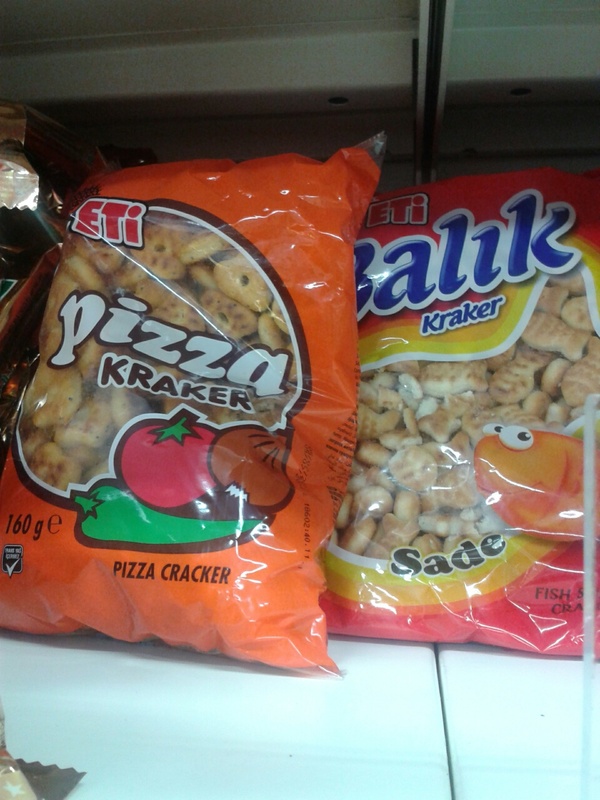 There are also baked bagged snacks, which line the aisles, which seem aimed at children, but are probably delicious, and popular with everyone. The 'pizza' bites, which came in a variety of flavours seemed like a typical car journey snack, and are probably tastier than Pringles. If you've ever had Turkish coffee you'll know how delicious it is. I tried some while holidaying in Olu Deniz, it is deep, with spicy notes, and slightly nuttier than the standard instant coffee. You can't buy Turkish coffee in supermarkets in Birmingham, trust me I've looked. 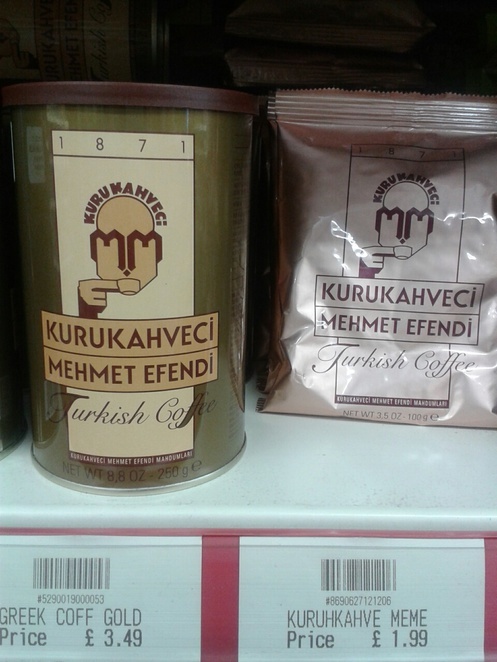 Until now, I haven't been able to find Turkish coffee. To find that it is sold for £1.99, in an easy-access location, is thus, rather satisfying. 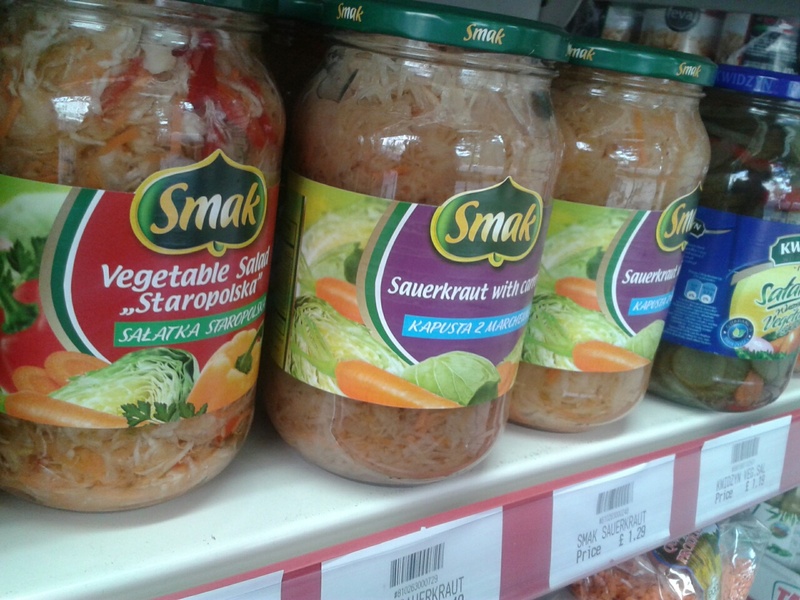 On sale were also litre tubs of sauerkraut, starting at £1.29. I couldn't believe the value. The store clearly imports their goods, mostly from Europe, so it hasn't travelled too far to get to the UK. Sour cream and chive Butterkist popcorn was also amongst the bagged snacks (I'm not that adventurous), but I was drawn to the fridge again. Baktat yoghurt was on sale in two varieties: 10% 'fett', and 3.5% 'fett'. I like my yoghurt tart and thick, so I bought the higher fat variety for £1.99. 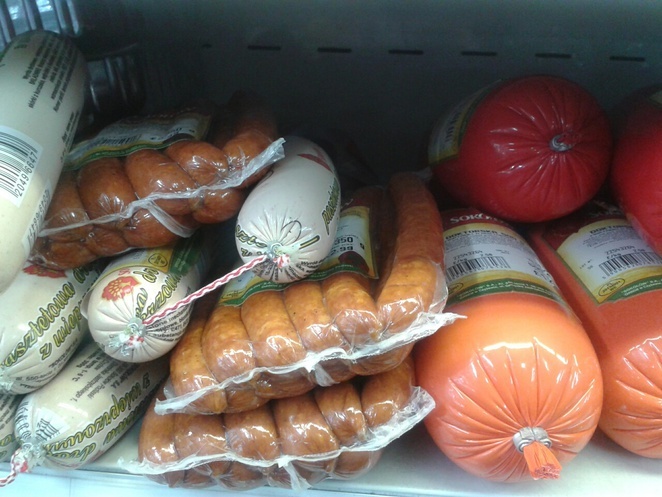 Now I know that I can find a lot of the goods I search high and low for in the centre, I think my cupboards will be stocked with EU produce, and hopefully my food-writing dreams will come to fruition. Thank you for the article. 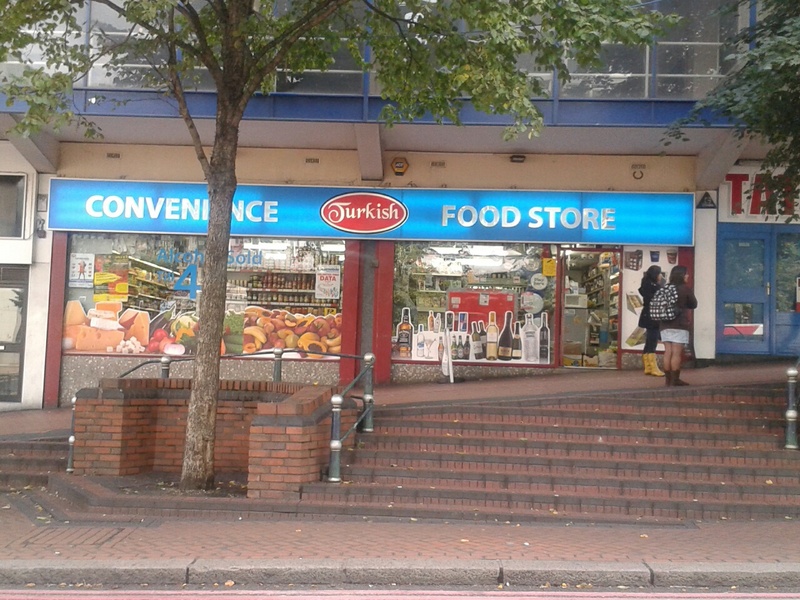 i was desperate to find a Turkish store here.